Increasingly, governments at a national and international level, in partnership with NGOs and industry, are focused on how the industry can partner on a sustained, coordinated response to the global health threat posed by AMR. The global pharmaceutical industry is at the forefront of leading action to address antimicrobial resistance and the UK has historically been a leading advocate for greater collaboration and greater focus on finding solutions. Last week saw further welcome attention by the government to put the UK ahead in its commitment to tackling the issue and marks the anticipated next step in the global fight against AMR. On Tuesday (22 May), the government announced £30 million worth of funding to fight global AMR, to be delivered through 4 new projects as part of the Global AMR Innovation Fund (GAMRIF). 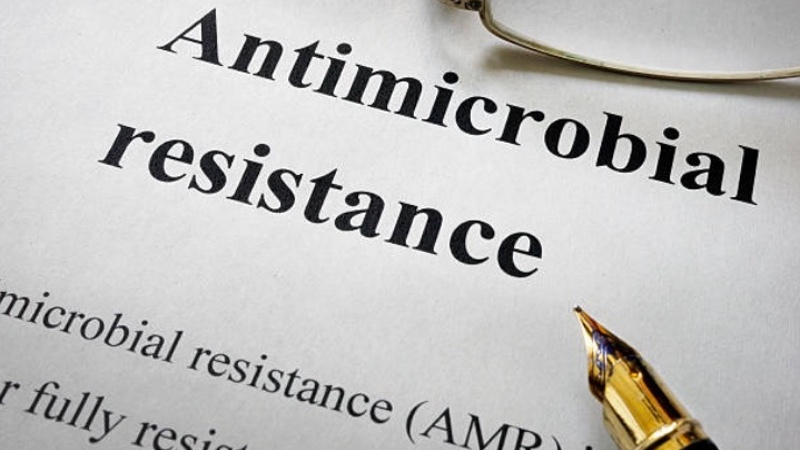 Then, on Wednesday (23 May), the Department for Health and Social Care confirmed that AMR would feature on its new single department plan and form an essential part of the government’s domestic efforts to address the rise of, and find solutions for, antimicrobial resistance. On Friday (25 May) the Health & Social Care Committee launched an inquiry into AMR and will be seeking evidence on the progress of the Government to date in responding to the challenge of AMR. The committee will be asking what results have been delivered by the UK AMR 2013-2018 strategy and asking for evidence to help inform the key actions and priorities for the Government’s next AMR strategy, due to be published at the end of this year. The impact of these announcements must not be underestimated warns ABPI. The pharmaceutical industry has always argued that AMR is a complex, global public health issue that no single solution will solve. "We are playing our part," commented ABPI. In recent years, industry has increased investment in research into infectious diseases. There are currently 40 antimicrobials in late stage development and five vaccines in clinical development aimed at bacteria classified as urgent threats by the US Centre for Disease Control. The company said: "But, we know there is an urgent need to scale up this research and create an environment that encourages and supports antibiotic development. 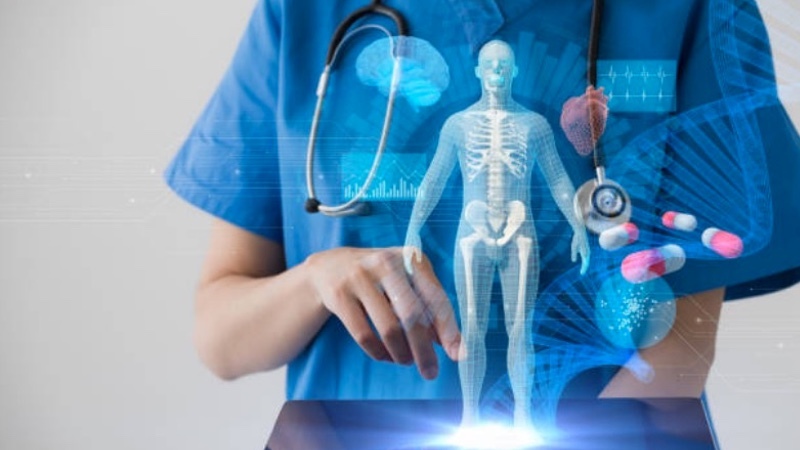 It needs the right mechanisms in place for both funding development and reimbursement for availability (rather than routine use)." Infectious diseases need to be treated and when antibiotics are used appropriately, infections are effectively treated. ABPI members are working hard to support the appropriate use campaigns and stewardship plans to ensure that we safeguard our existing supply of antibiotics and use the right antibiotic at the right time to prevent resistance developing. There’s more that must be done, but the announcements this week signal the UK Government’s commitment to taking AMR seriously. As an industry, #WeWontRest until the complex challenge of antimicrobial resistance is solved.